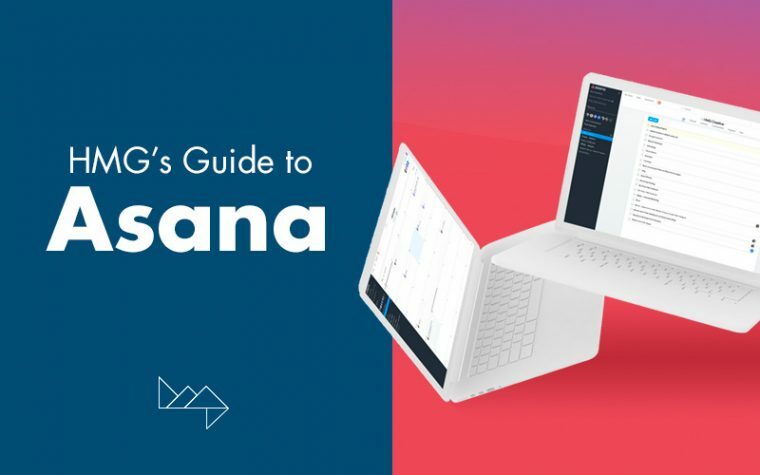 Asana is a web and mobile application designed to manage project productivity. Facebook co-founder, Dustin Moskovitz, and software engineer, Justin Rosenstein, saw a need to coordinate teams more effectively inside the social network’s operations, and from this, Asana was born. 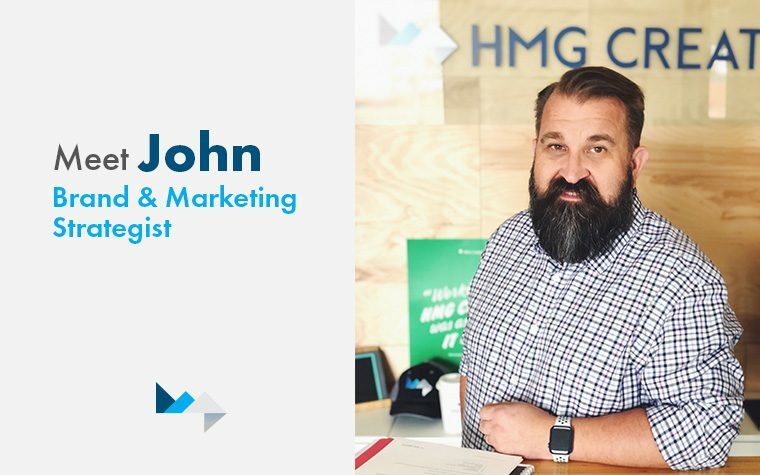 HMG Creative has a new team member! We would like to introduce Brandon, our newest addition to our web development team, who originally grew up in the Appalachian mountains of Kentucky and migrated to Austin for the opportunities in the Tech Industry. Brandon started in the Tech world fixing computers for friends and family in High School, which eventually turned into running an IT Services and Web Development business in college. He studied Biology while at the University of Cincinnati but decided to switch career paths into becoming a full-time Web Developer. 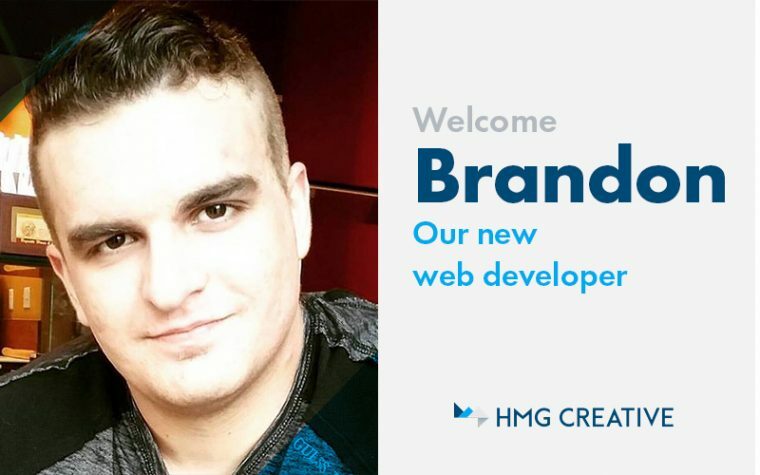 Having ran several teams and worked in a variety of industries, Brandon has a wealth of technical experience that he’s excited to bring to HMG Creative.